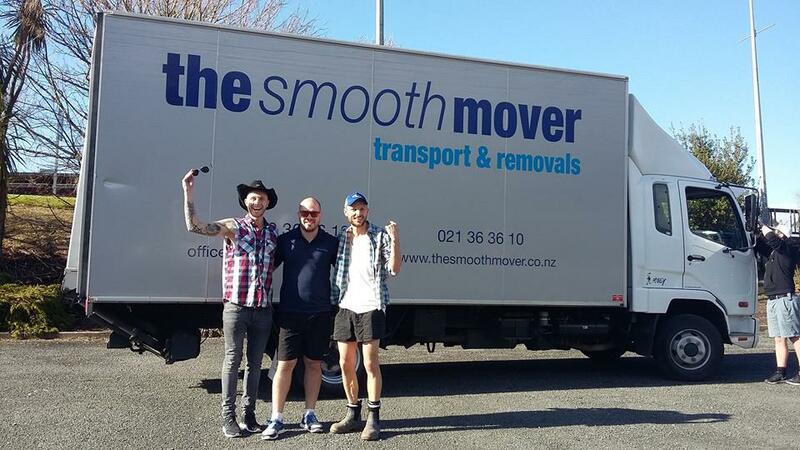 With the weeks flying by, it’s been a positive and busy start to 2019 for The Smooth Mover and our team. There’s the inevitability of a couple of staff changes, with Aaron leaving at the end of 2018 to start an electrical apprenticeship, and three new team members (Trevor, Daniel F & Daniel S) starting with us. 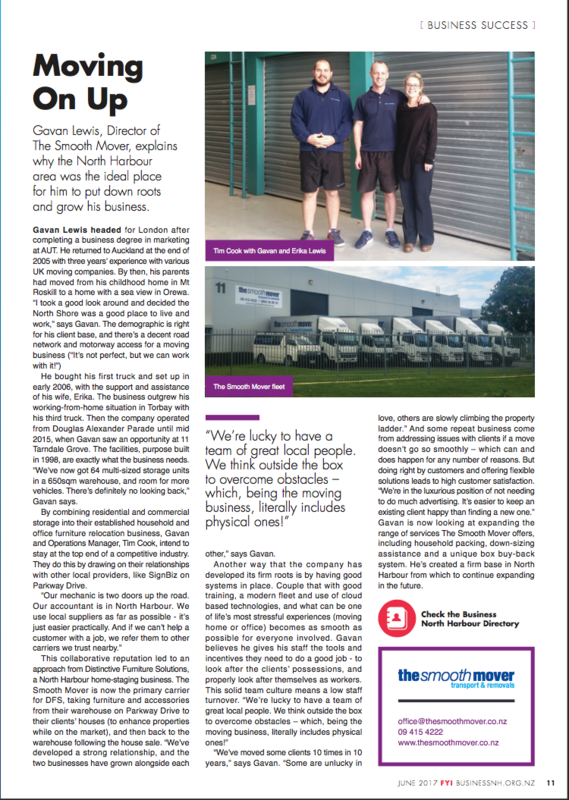 We’ve recently experienced a couple of injuries in the team, and this has been apt timing to reinforce our Health & Safety Policy with team members new and old. We’ve had a full team meeting to discuss various issues; from health and safety requirements, to reinforcing our ethos to help ensure we provide a superior level of service to all of our clients. 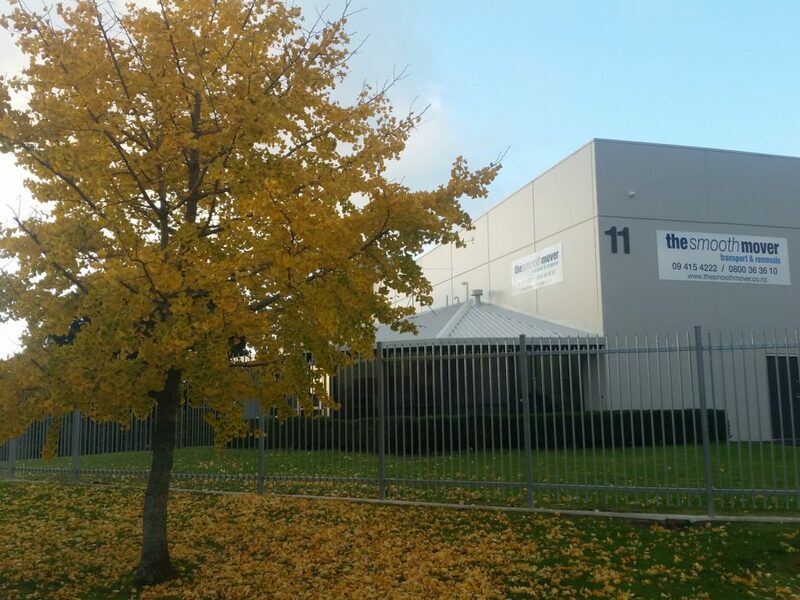 As we approach autumn, it is important for us to remind our team of the high standard of service we endeavour to give our clients, through hard work and positive attitudes; in order for customers to trust our team and see value for money in the service they are paying for. 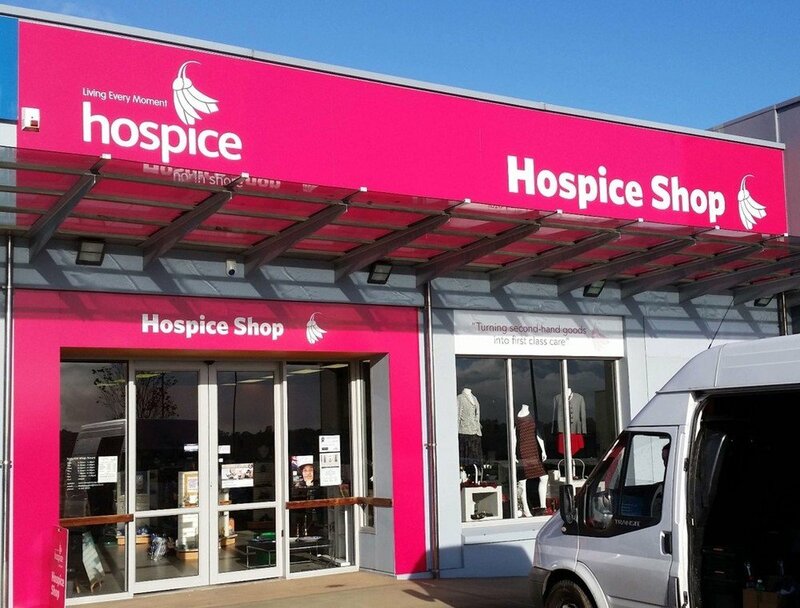 We have seen our team work in and around Auckland, with a number of trips elsewhere in the North Island and Hauraki Gulf – including Northland (notably the Bay of Islands & Kerikeri), Waikato and the Coromandel Peninsula, Bay of Plenty (what is it with Tauranga these days! 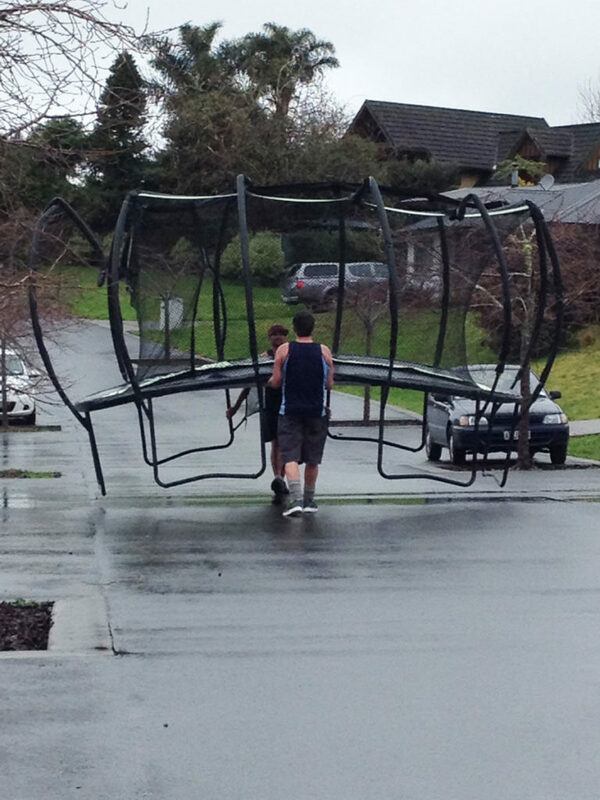 ), Hawkes Bay and Taranaki too. 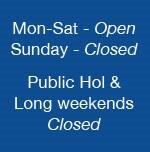 As well as shorter trips north to Omaha, Snells Beach, Langs Beach & Mangawhai. 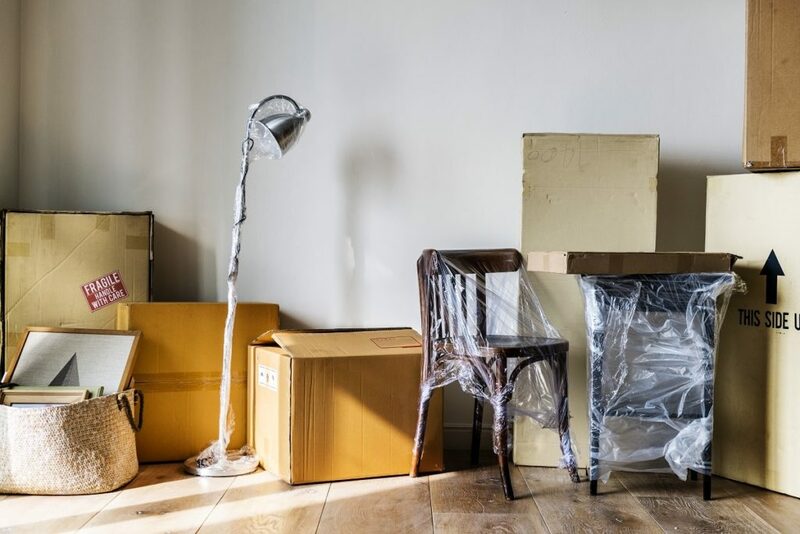 Our team of packers have also been busy, helping clients by packing up their belongings and preparing for their move – including organising rooms, dismantling furniture and wrapping up fragile items of kitchenware, ornaments etc – thus helping ensure a swift, smooth move! 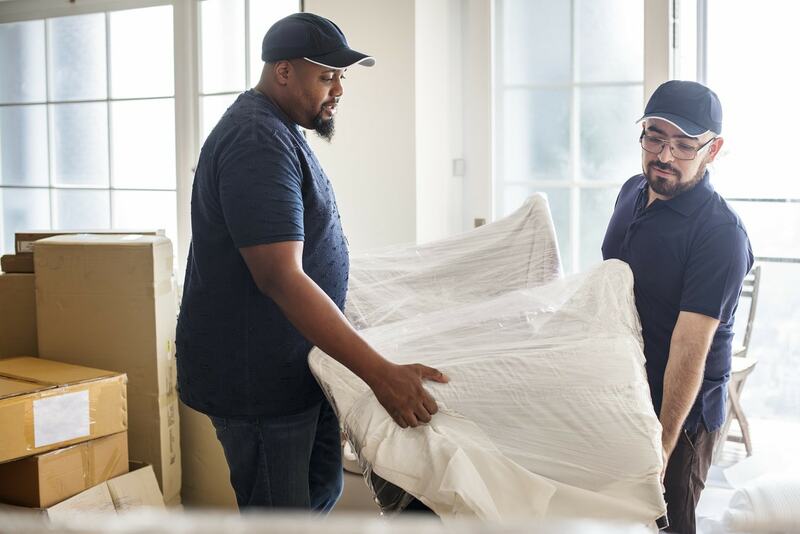 We’re a strong team and look forward to helping you with your move. We can take care of everything for you… packing, moving and storage too! You’ve decided to move, and now need to sell your home? 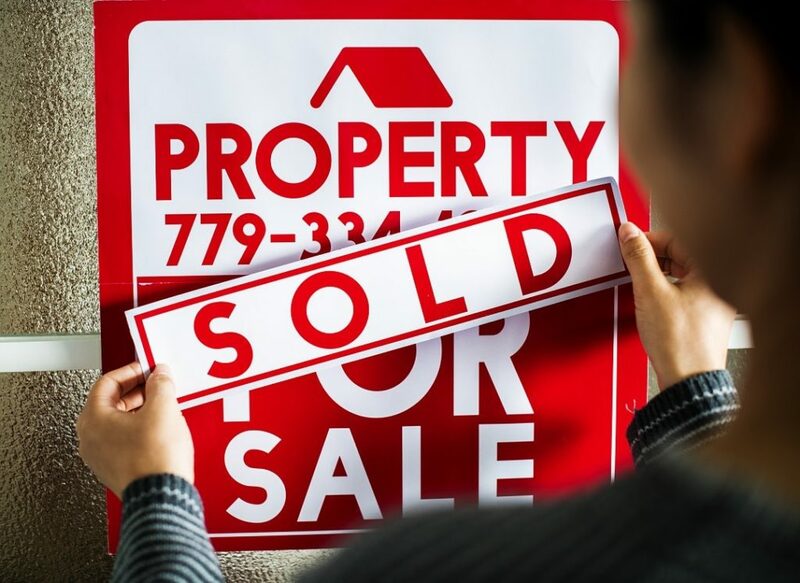 The length of time it takes to sell, and the amount of money you sell for, will vary based on many factors; including location, pricing strategy, size, the state of the property market, and the presentation and appearance of your home. While some of these factors are outside your control, you can control how it looks and broaden its appeal through using home staging techniques. Home staging is a marketing technique used by homeowners to increase the desirability of their home to buyers. Rather than renovating a home, it requires you to highlight the areas which would be most appealing to buyers. As Auckland furniture movers, we meet many homeowners who have used home staging successfully when selling their property. Today we’re going to share seven home staging tips we believe played a large role in our clients’ successes. Declutter – there’s nothing worse than seeing hundreds of books, ornaments or pictures in a home you are interested in purchasing. While you may enjoy seeing them, buyers do not, as they like to be able to visualise their own belongings. Put extra furniture and belongings into storage. Like with decluttering, removing and storing excess furniture helps to make your rooms look larger and more appealing. 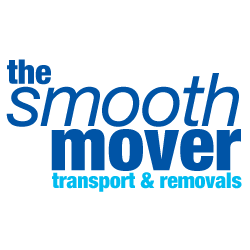 The Smooth Mover can help you with your declutter process, by packing, moving and storing your excess items. Our North Shore self-storage units are perfect for keeping your excess items while your home is on the market. Remove personal items – put away toiletries, photos, certificates and artwork belonging to you and your family members. Use neutral décor – you may love bright colours, but not everyone does. A splash of colour in rugs and cushions is fine, but keep your walls, floors and drapes in neutral colours if you can. Keep things clean and tidy – remove all mould and mildew. Put items away in cupboards or drawers and make sure there are no noticeable odours which buyers will find off-putting. Don’t forget the outdoor areas – keep the lawns mowed, trees pruned, weeds and rubbish removed and add a few coloured flowers or shrubs to improve the appearance of your garden area. Remember your furniture – if your furniture isn’t something you are proud of, consider borrowing or hiring some to display in your home while it is on the market. A few nice pieces can set off a room, portraying the type of lifestyle a buyer is wanting to see in their new home. 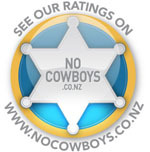 The Smooth Mover works with and recommends Distinctive Homestaging (www.distinctivehomestaging.co.nz) who can help you present your home for sale within Auckland. When your home is sold and it’s time to shift, we’re here to help! 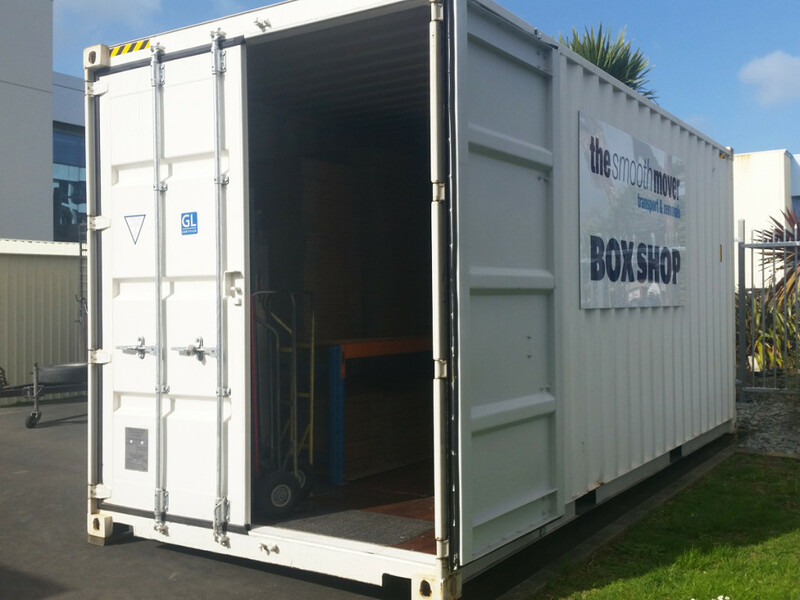 Available for relocations within the Auckland area, the Hauraki Gulf, or anywhere in the North Island, our furniture removal and storage services cannot be beaten! 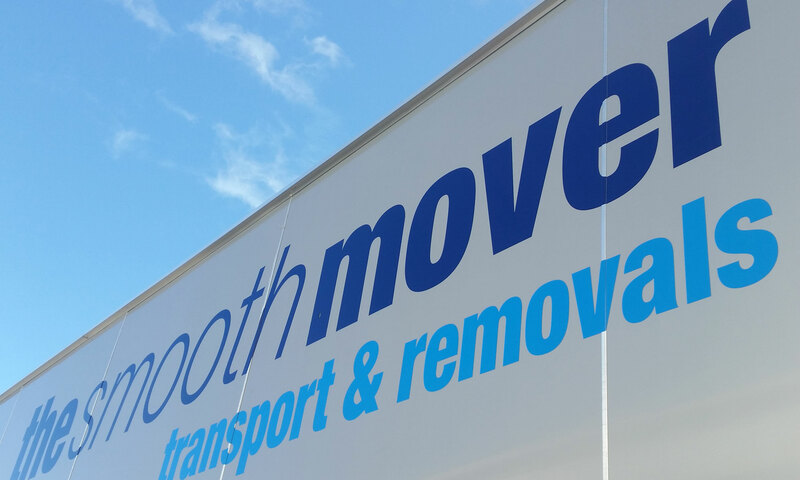 Get in touch with our friendly team today for a free quote regarding your upcoming move. 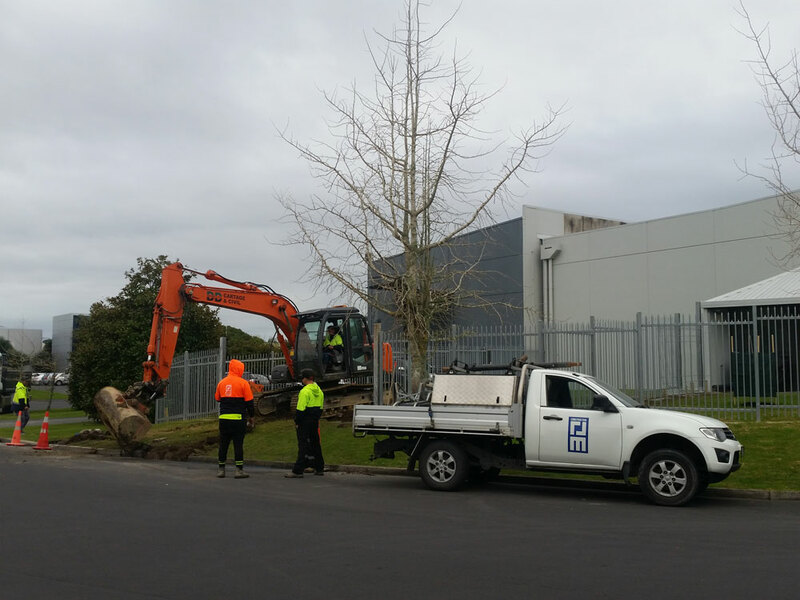 We’re pleased to be underway with a site development project at our main premises (11 Tarndale Grove, Albany) in order to provide new storage options and parking to our premises. 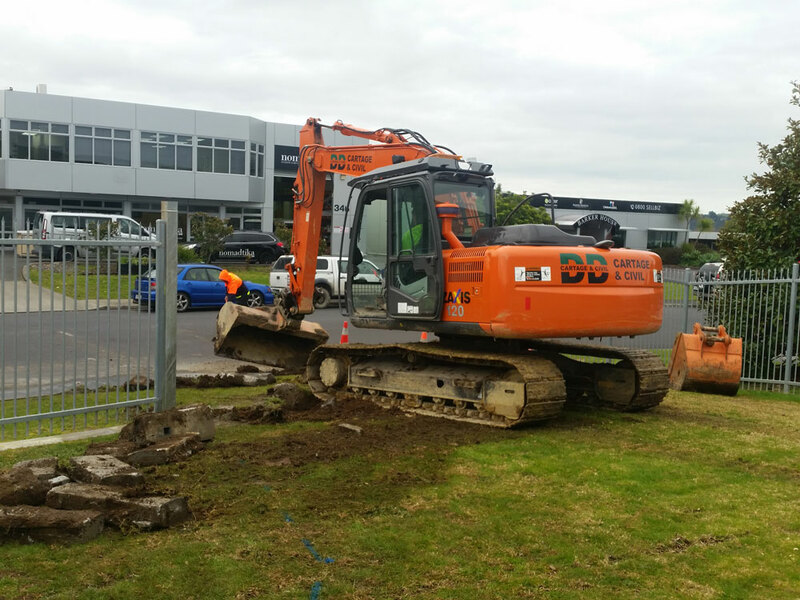 We have just received Auckland Council consent to add a new vehicle crossing (driveway entrance) and increase our yard space. So we’ll soon have additional parking and space for up to eight 20 foot shipping containers for clients’ short term or long term storage. 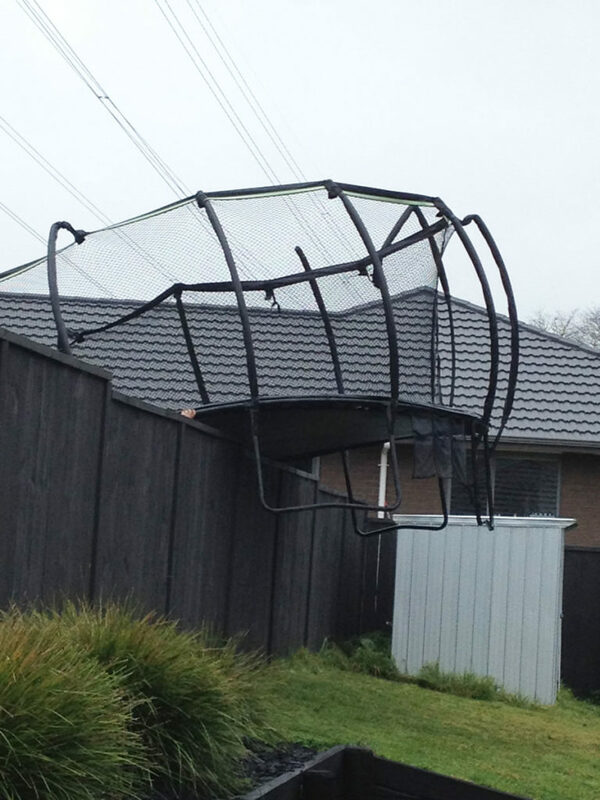 It unfortunately means making significant alterations to the shiny fence we added only in 2015! 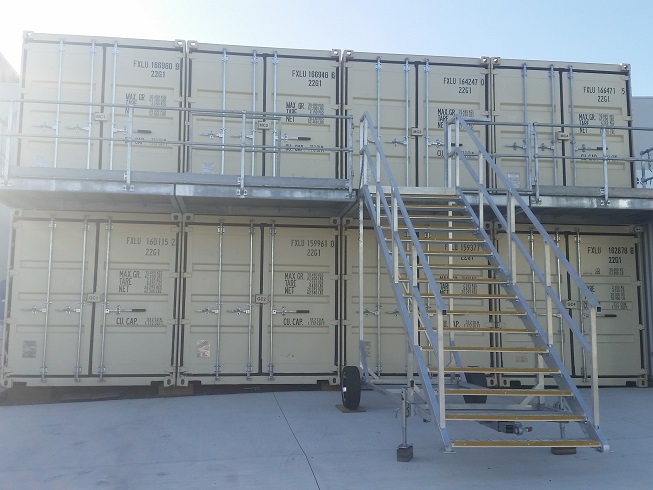 But the addition of shipping container storage units will add to our 64 permanent units housed within our main warehouse. 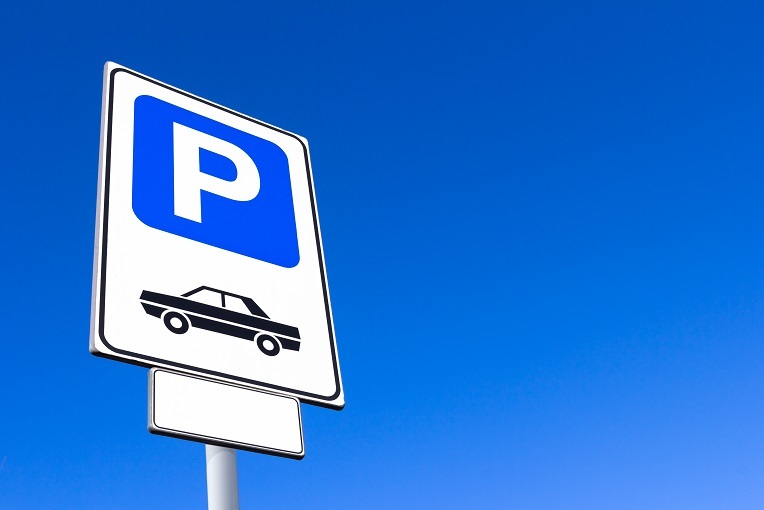 High security will be maintained, with high definition CCTV and monitored security systems in place. 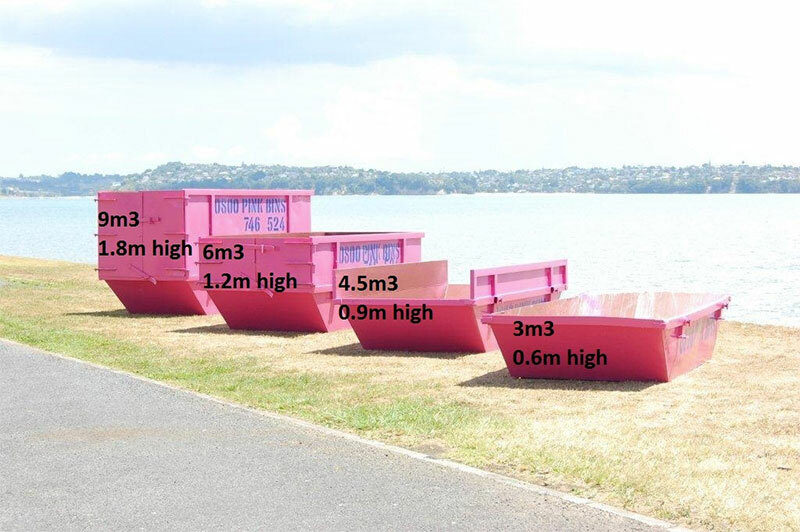 We have a range of unit sizes from 25 cubic metres up to 43 cubic metres, and can also accommodate smaller space requirements. All of our units have furniture blankets in them, to keep your possessions protected whilst stored. 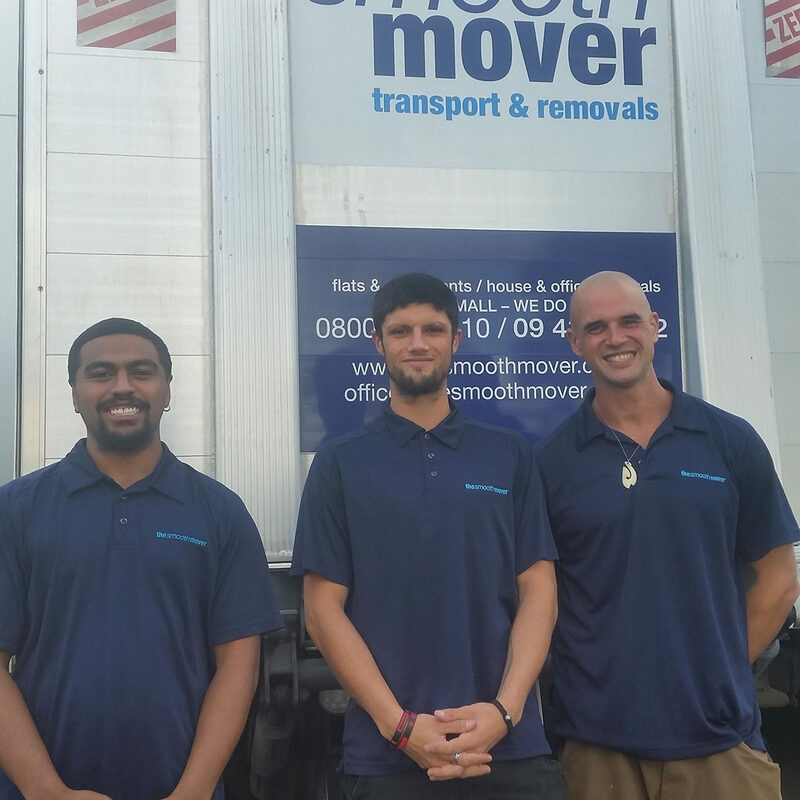 And our friendly team are of course happy to assist you with your moving needs in or out of storage. Call us on 0800 36 36 10, submit an enquiry online or email us direct.